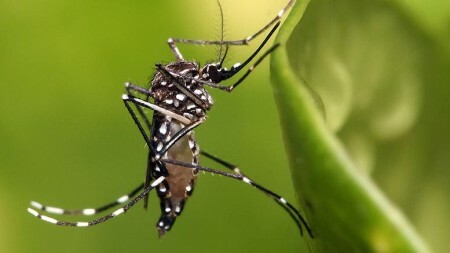 There has been a spike in new cases of dengue fever in Dar es Salaam. In recent months there have been 15 cases of dengue diagnosed at IST Clinic alone, says the clinic’s Belia Klaassen. Two of the 15 cases seen by Klaassen occurred in January 2018 and can be traced to the peninsula. “We advise you all to consider dengue when symptoms of fever, headaches, nausea and sometimes rash occur, especially after being bitten by tiger mosquito’s during the day or early evening. The incubation time can be as short as 7 days,” says Klaassen. Mild dengue symptoms can seem flu-like. The last dengue outbreak in Dar occurred in 2014.